Google has acknowledged the existence of a bug in the Google Nexus S that automatically reboots the handset, usually while the user is on a call. A Google representative commented on the help forum thread, saying, "We've successfully reproduced this issue and are in the process of investigating with Samsung." 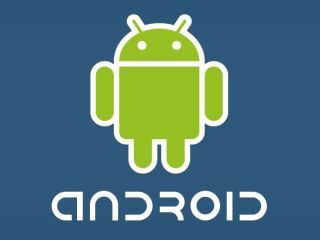 The Samsung-made Google Nexus S is the first handset to run Android 2.3 (Gingerbread) but it's not yet clear whether the problem lies with the handset's hardware or software. The help thread indicates that most users encounter the issue on longer phone calls; calls shorter than two minutes seem not to be affected. Just last week Google announced that it had solved the issue of Android text messages being sent to the wrong person. The text messaging bug took Google six months to replicate; given that Google has already managed to reproduce the issue, a quicker fix should be on the way to ease Google Nexus S users' pain.